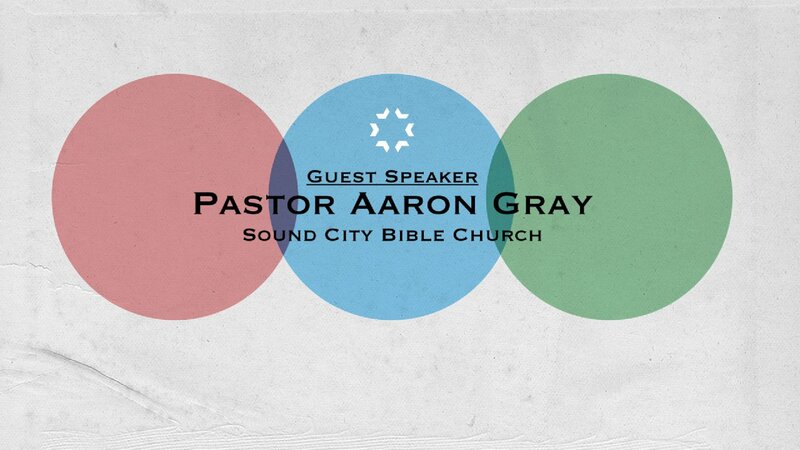 Pastor Aaron Gray leads Sound City Bible Church in Shoreline.  He and Rabbi Matt have become good friends and share a passion for seeing people know Yeshua. This message will encourage and inspire you to trust God more in your walk with Him! 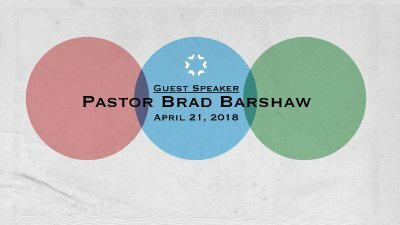 Pastor Brad Barshaw is our guest preacher. He was a lead pastor of various churches for over 40 years and has become a mentor to both of our Rabbis. We know this word will encourage you to grow deeper in your relationship with the Lord!